A fascinating collection of some 30,000 exhibits which trace the development of road transport throughout the twentieth century - motor cars, motorbikes, cycles and automobila. 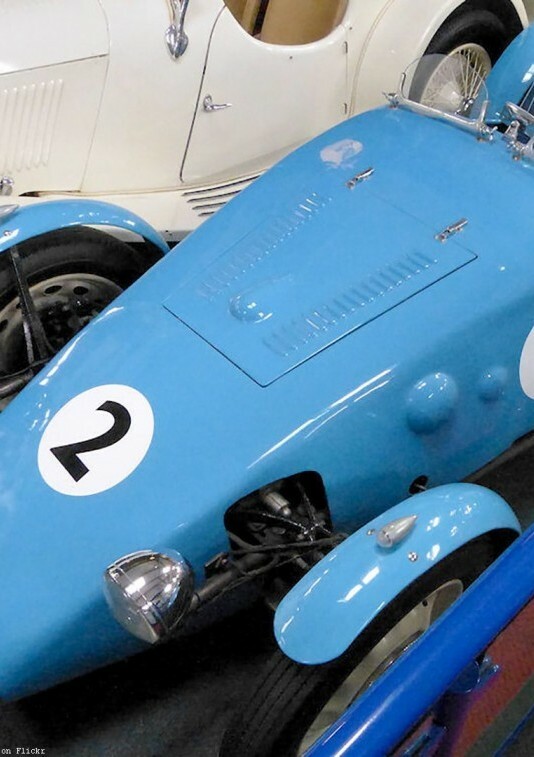 Visit our tribute to the racing Campbells, Sir Malcolm and son Donald, who between them captured 21 world land and water speed records for Great Britain, in the Bluebird series of cars and boats. Vintage and Veteran, Classic, Curious and Comical, Majestic, Weird and Wonderful. We’ve got probably the largest collection of motoring of memorabilia in the UK. Explore our fantastic recreations of period shops, a 1920s garage and 1950s cafe and find out about local history and motoring in the Lake District. Enjoy a great day out with a cruise on England’s largest lake followed by a trip to the museum, our combined boat and museum tickets save you money too. Book in advance and get 10% discount.